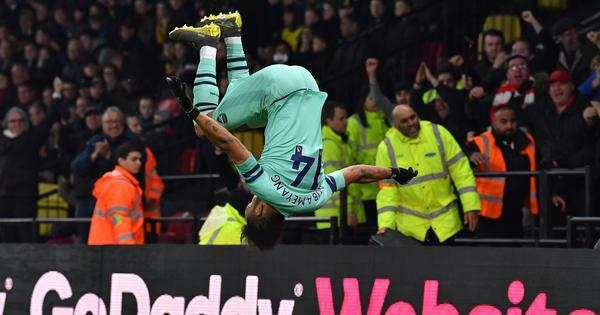 The former Premier League club are languishing in mid-table in the fourth tier of English football. Scholes, 44, is taking on his first managerial role, signing a contract with the club he supported as a boy after spending his entire playing career at Old Trafford. The former Premier League club are languishing in mid-table in League Two, the fourth tier of the English game. 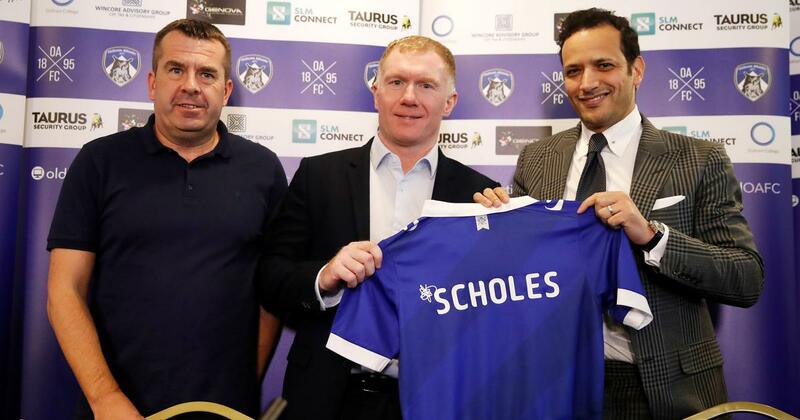 “Oldham Athletic are delighted to announce footballing legend Paul Scholes as the new first-team manager on a one-and-a-half-year-deal,” the club said in a statement. “Paul has won everything there is to win in football,” said owner Abdallah Lemsagam. “He is a man who will bring a lot of footballing knowledge and his hunger to succeed in management will be there for everyone to see. Manchester United wished Scholes luck on Twitter. Scholes, who owns a stake in non-league Salford, will step down from his role as director of the National League club. The English Football League gave Scholes the go-ahead last week to take charge of Oldham, ruling that there was no conflict of interest. “I couldn’t be any happier at the minute,” he told Oldham’s official website. “It’s been a while. Obviously there’s been talk of it when I finished my [playing] career.